Are you thinking about Christmas shopping yet? 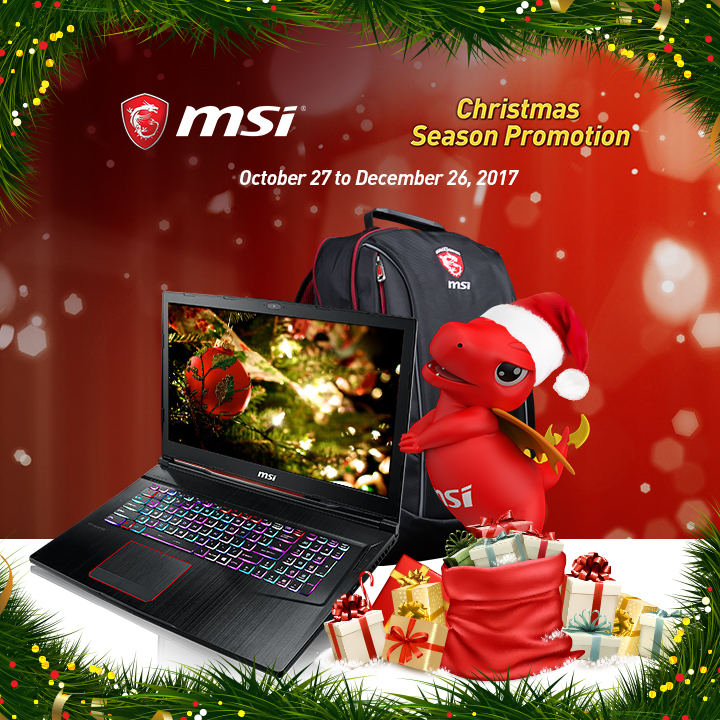 Time to turn your wishlist into checklist as MSI announces this years Christmas Sale Promotion! Maybe this is the year to treat yourself for a new Gaming Notebook.